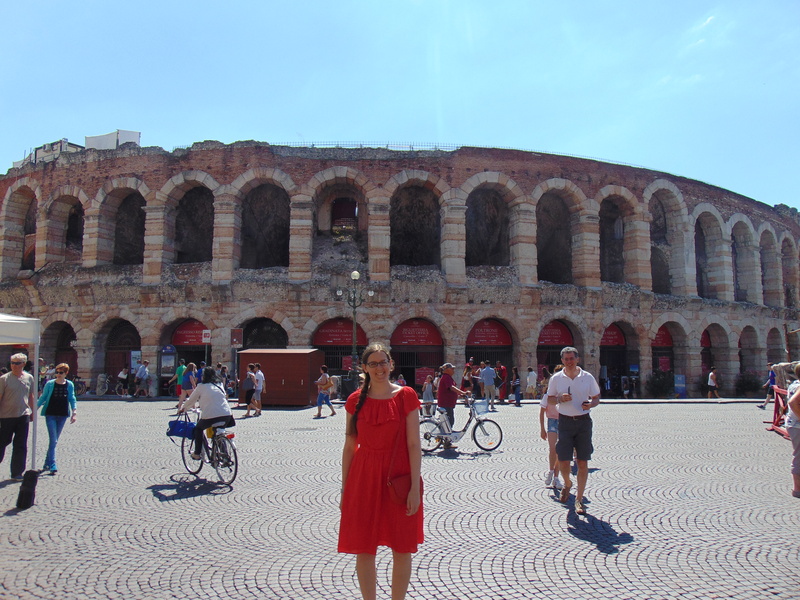 The highlight of our trip to Verona was undoubtedly visiting the arena. It’s right in the middle of the city and is considerably more relaxed than the chaotic Colosseum in Rome. I first visited it one summer when I was a teenager and saw that the inside was prepared with a stage and scenery for an opera that evening. Since then, I always wanted to go back and see an opera. This time, I finally did it! Dr HH and I went to see Aida, and it was really impressive. Or the first half was, anyway. It was a four hour long performance that didn’t even start until 9pm – practically bed time! We were nodding off by the second interval, and that was no reflection on the performance itself, so we sloped off. Tickets were surprisingly affordable, as long as you’re happy sitting on the stone seats rather than the fancy folding chairs (take a cushion, or rent one at least if you do go for the cheap option). It was so great watching the sun set while we listened to these singers belting it out! That show was the highlight of our stay in Verona, but the food came a close second: we ate really well. That continued through our last meal there as well. Dulcamara Bio Vegan Bistrot is an all-vegan place is quite near the train station (a little way out of the city centre), so we grabbed lunch there just before hopping on our train to our next location, Venice. It was a really friendly and cute little place that got quite busy over lunch time. The menu (also available in English) predominantly featured burgers and sandwiches. I couldn’t resist the kebarba, which had delicious seitan strips in lovely toasted bread. It was a bit too saucy for me (with both mayo and ketchup), but I think for most people it would be fine. It was an absolute beast of a kebab, and I had no room left for dessert (though the cupcake selection looked spectacular!). 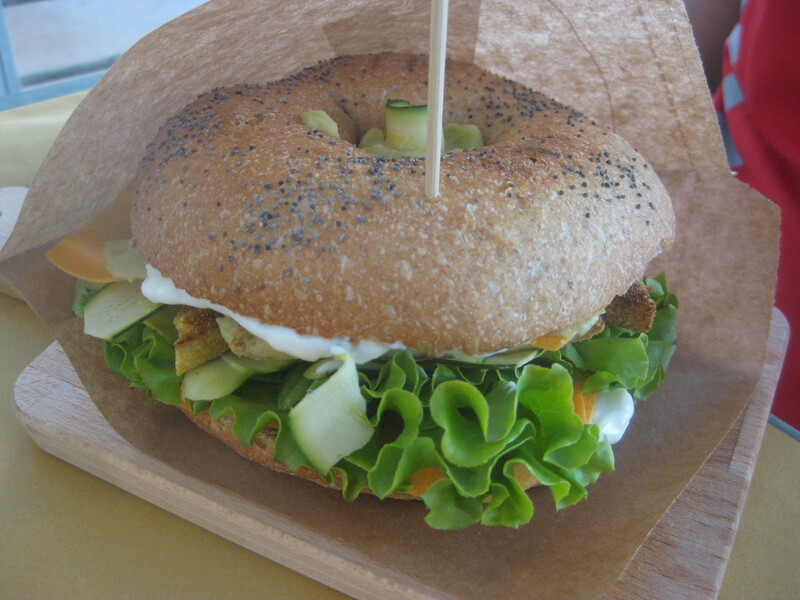 Dr HH was a bit less impressed with the delicato: breaded tofu cutlet in a bagel with salad and avocado sauce. He loved the avo sauce, all the veg and the texture of the tofu, but thought it needed more seasoning. Still, he was stuffed too. 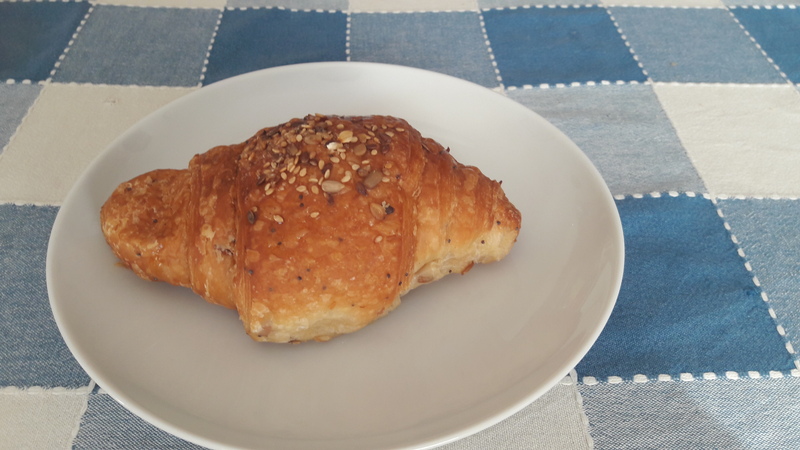 While we couldn’t squeeze in a dessert, we did get two apricot croissants to takeaway for breakfast the next morning. 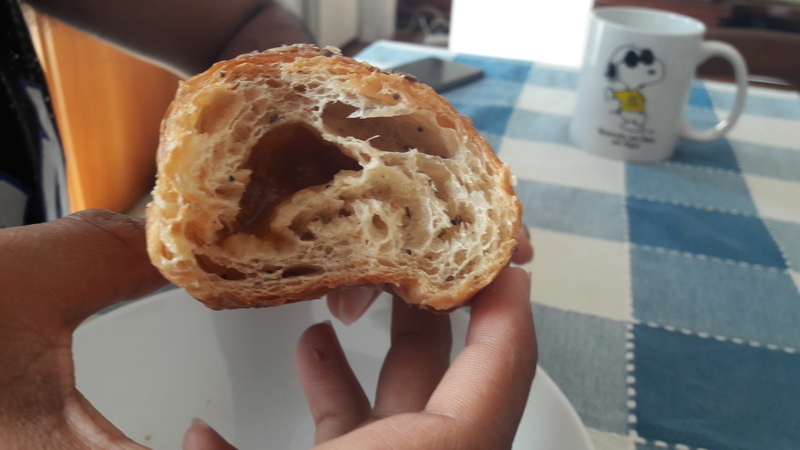 And very good they were too – if a little breadier than the flaky ones we’d had elsewhere. There was quite a lot of jam in there, and they set us up nicely for a day of exploring in Venice. 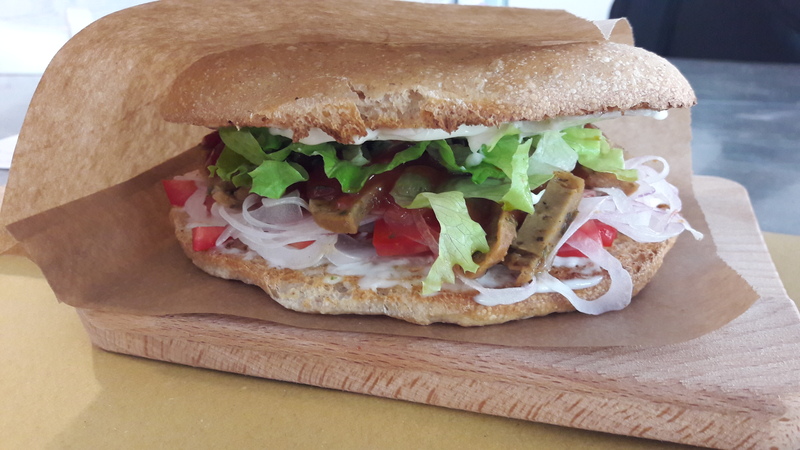 And what of the vegan scene in Venice? Come back tomorrow to find out more! 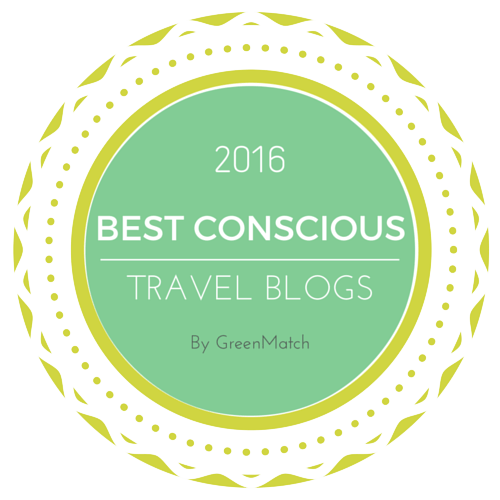 This entry was posted in Travel, Vegan Mofo and tagged Dulcamara Bio Vegan Bistrot Verona, vegan Italy, vegan travel, vegan Verona, veganmofo, vgnmf17. Bookmark the permalink. Thank you! I treated myself to some bright colours for summer. 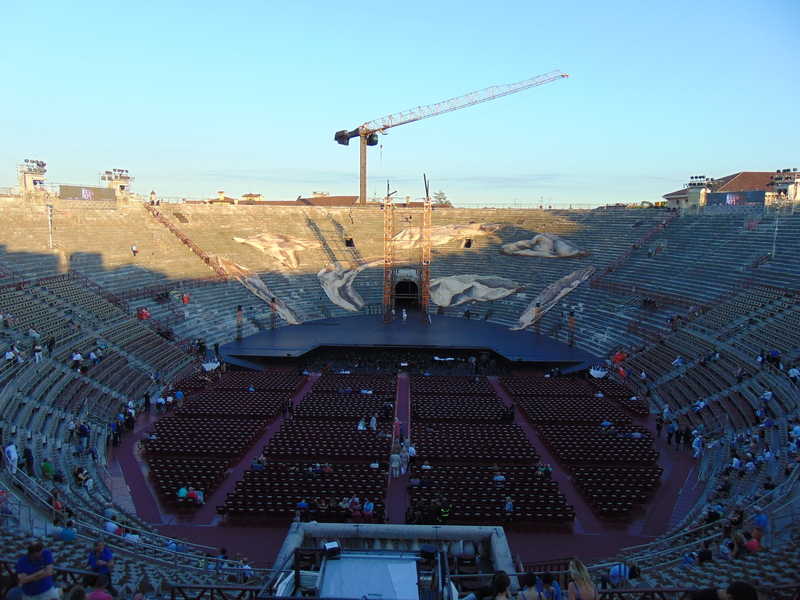 Opera in the Colosseum sounds so cool! I’ll have to remember that if I ever visit Italy. Yes, it’s really special, and you can get reasonably priced tickets too.